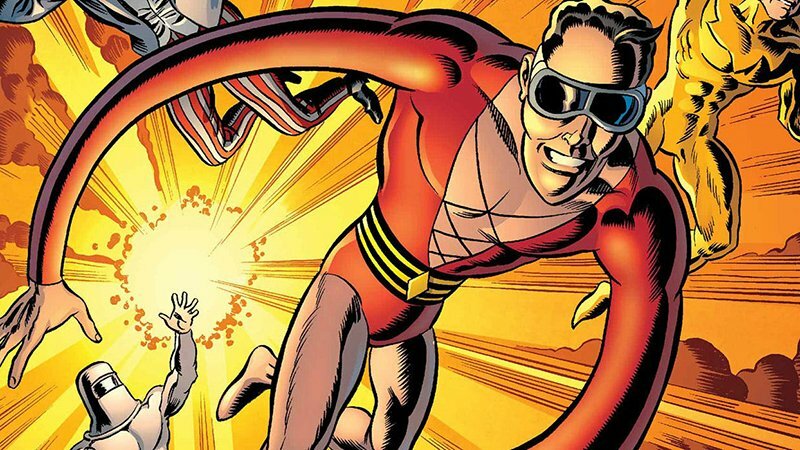 Warner Bros. has announced that they are bringing DC comic character Plastic Man to the big screen, The Hollywood Reporter has confirmed. Amanda Idoko will write the script for the comedy action-adventure project. Idoko was previously a staff writer on ABC’s The Mayor. Plastic Man will serve as her second feature screenplay following Tate Taylor’s Breaking News in Yuba County, which stars Allison Janney and Laura Dern. Plastic Man was initially created by Jack Cole for Quality Comics in 1941 but was bought by DC in 1956 when Quality Comics folded. Plastic Man, a.k.a Patrick “Eel” O’Brian, was part of a gang and during a botched heist is shot while also being doused with a chemical liquid. Left for dead by the gang, Patrick awakens to find himself imbued with the power to shapeshift and stretch his body into almost anything thanks to being the most malleable man alive. The former crook eventually reforms and becomes a police officer. Plastic Man went on to join the Justice League at one point and also had his own cartoon series. A director has not yet been set for the film, which will apparently stay true to the light-hearted and silly tones of the character. Bob Shaye will executive produce the project for Warner Bros. DC-based film production president Walter Hamada will oversee for the studio alongside Chantal Nong. The post Warner Bros. Developing Plastic Man Movie appeared first on ComingSoon.net.